Need A Healthy Kick Start? 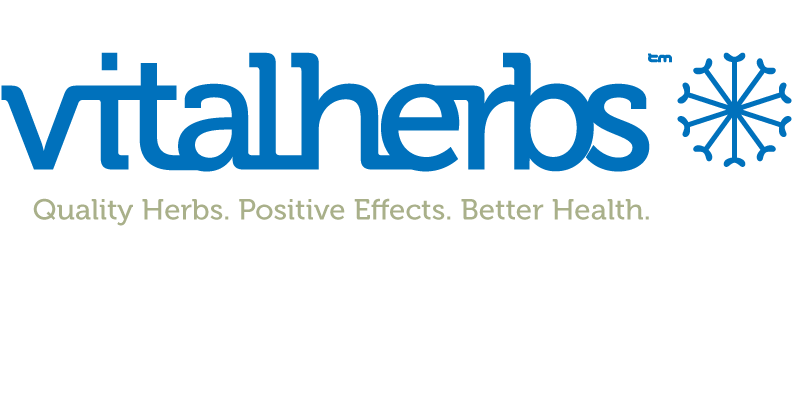 Visit Vitalherbs For 25% Discount On All Products! For all old and new customers Vitalherbs is giving you a 25% discount on all products until the end of July. For some reason, lately, Eleutherococcus (Siberian Ginseng) has almost vanished from becoming a subject when health tonics for energy and stress issues are discussed. It used to be so common place and for a very good reason; It works! Why have we almost forgotten about this truly amazing, fast acting, totally safe, and extremely powerful energy booster? I believe a lot of the reason for this is that the FDA had once forced all marketing of this amazing tonic herb to be labeled as “Eleuthero” and to avoid the name of “Siberian Ginseng” on any labels (Siberian Ginseng is much less expensive than Panax Ginseng) Technically this “law” is still in the books. Native to northeastern Japan, these fungi owe their healing powers to a large molecule called beta-glucan (or beta-glycan) contained inside the mushroom. A Japanese study performed in 2010 administered beta-glucan from the mushroom along with paclitaxel, a chemotherapy drug, to mice with cancerous cells. Compared with those mice that did not receive the treatment, researchers discovered that the mice given the beta-glucan had an increase in immunity and that the cancer growth was inhibited. Previous studies were not performed on people, but this year scientists are conducting a clinical trial on the effects beta-glucans (combined with other cancer-fighting drugs) have on the human immune system. I think reishi must have come to me because of my prayers. I’d been pleading to overcome the negativity I had built up over so many years, and Master Teeguarden introduced me to reishi. He taught me that reishi (Ganoderma Lucidum, Ling Zhi) is by far the most precious shen herb on the planet. I regard this herb’s effect upon my life as the single most important thing that has ever happened to me, and I literally evaluate my life as pre– and post–reishi. The most revered herb in all Taoist Chinese medicine, it has a long history of use by Taoist monks and wise men/women throughout the ages for its superior shen opening capabilities. Nature provides an amazing array of resources to improve our health and boost our immunity. Mushrooms are a type of fungus that are enjoyed by people all over the world and renowned for their nutritional benefits. In recent years, scientists have studied the medicinal benefits of the Cordyceps Sinensis mushroom and its effects on ameliorating the negative effects of stress on the body and brain among other things. 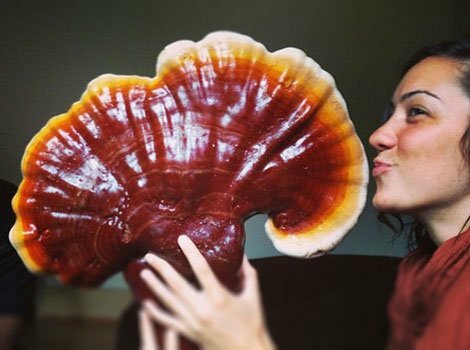 Over the past several decades, scientific research has intensified and focused on analyzing the hundreds of unique bio-active compounds found in the medicinal Reishi Mushroom. Just this year alone, three new compounds were discovered. With each new finding, intriguing medical applications for Reishi have emerged.